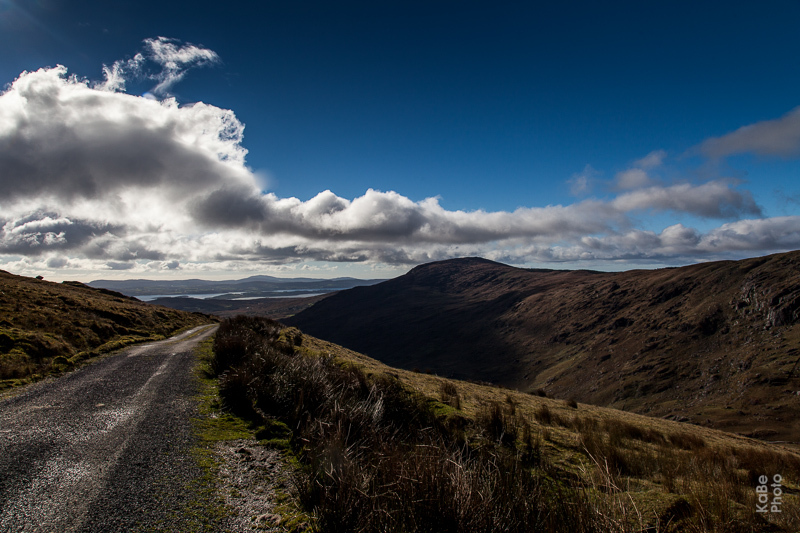 We started from Priest's Leap pass to Cnoc Bui on a sunny November day. After some days of rain it was quite boggy. With some photo breaks we returned after 2 1/2 hours.